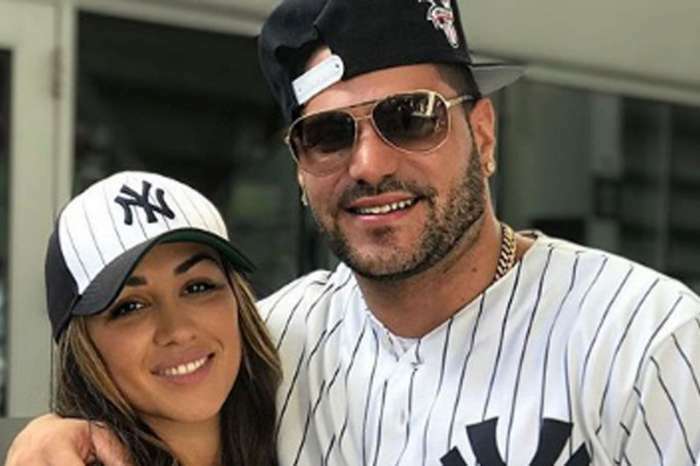 Anyone who has tuned into “Jersey Shore Family Vacation” or even follows TMZ has probably heard about Ronnie Magro’s toxic on and off relationship with his baby’s mother. As much as the new father tries to make things work for the sake of his new little family — his loved ones don’t see it happening. Between hitting and spitting on him on camera and dragging him with her car Jen Harley has an infamous reputation with both the viewers of the show and those who care about Ron. In the latest episode of “JSFV,” Ron showed up to Deena Corteses’ gender reveal party after the violent incident that landed Harley behind bars happened. He explained to his castmates that it was an ‘accident’ and that he and Jen were in therapy to help resolve their issues. 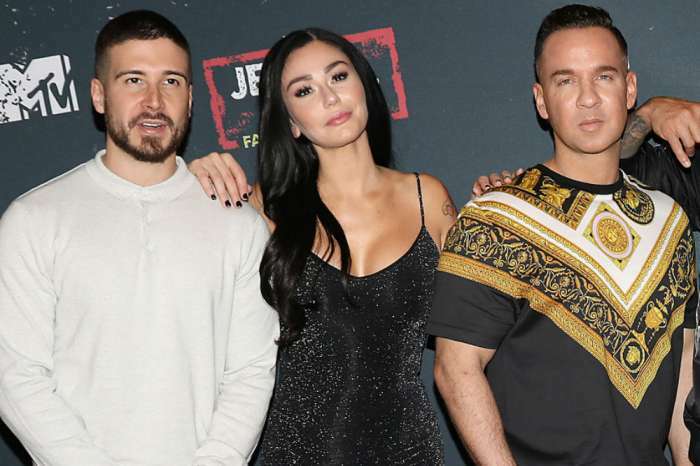 The co-stars haven’t been shy expressing their opinion about his girlfriend on camera and it turns out that it hasn’t changed off camera either. Meanwhile, the mother of two actually thinks that the show is the source of all their problems. She revealed in a Q and A on Instagram that she wants him to leave it. The 32-year-old is determined to stick it out because he wants his daughter Ariana Sky to grow up in a two-parent household. Do you think he is making the right decision? Maybe if MTV will STOP putting Jen Harley On the Show, it will FORCE Ron to Make a Decision. Either JSFV, or.. Toxic JEN. And sooo.. How Much Does MTV ‘Really’ Care about Ron, by Keep having that Creep even walking On when she Does? As a Viewer of many yrs watching JS.. We will NOT miss her, at All! She brings Nothing to the Show, for the Viewers, nor for MTV. So get her and keep her OFF already! !